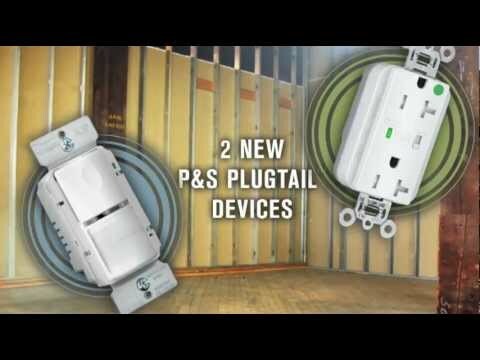 Ensures proper connections and power presence at both rough-in and device-out stages during P&S PlugTail Device installation. 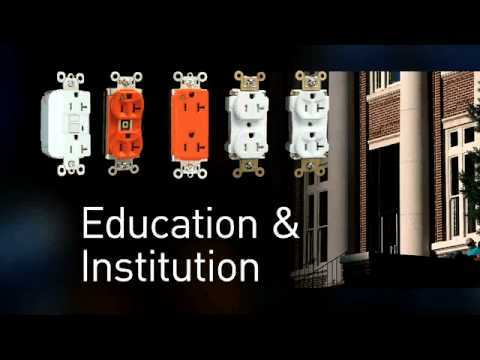 Fast, easy identification of circuit connections. Sturdy construction for long-term dependability.